If you met Bob Mould here in Berlin – his current place of residence – on the street, you would not recognize the legend that stands in front of you: little remaining hair, a grey beard, and an inconspicuous pair of glasses. Bob Mould was not only the front man of Hüsker Dü and Sugar, but has also been successful as a solo artist for decades. About four years ago, the native New Yorker made the decision to take a break and spend more time in Berlin. The mood in Berlin is very special for Bob Mould – especially on long, dark winter days, which are seldom broken by sunlight. These moments eventually became songs, and these songs are now forming his new album “Sunshine Rock”, which will be released in February 2019. 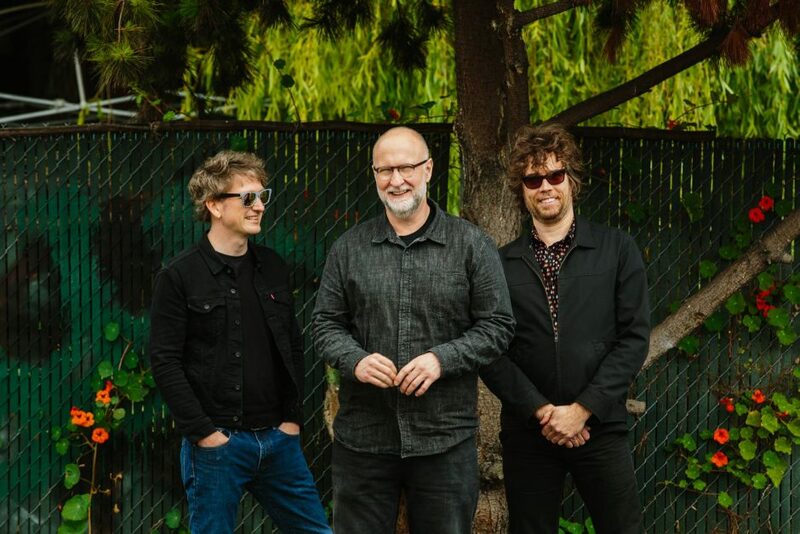 With new songs as well as the old hits, Bob Mould is back on tour and will make a stop in his new home. Bob Mould will be supported by special guests, Pabst. Pabst are a Berlin-based power trio who are ready to transcend the definitions of modern rock music. In an era where grunge has been marginalized into a fashion statement, Pabst revitalize the genre with elements of noise-rock, stoner-rock, and R&B.